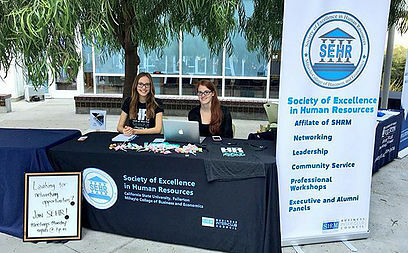 SEHR is a new business club at CSUF that is geared towards connecting HR students with HR Professionals and developing young HR leaders. As a SEHR Member you get all of the benefits of PIHRA. 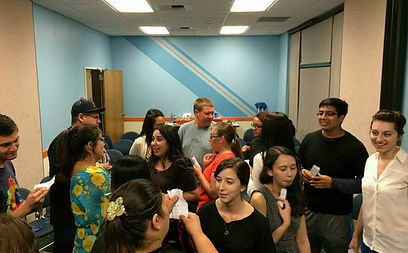 For the PIHRA student application visit click here. 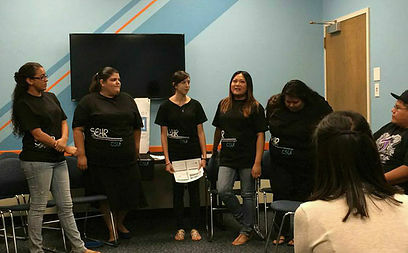 SEHR is a new business club at CSUF that is geared towards connecting HR students with HR Professionals and developing young HR leaders. 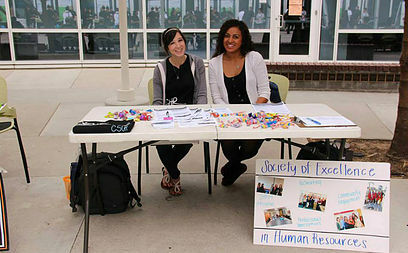 Join SEHR Today! 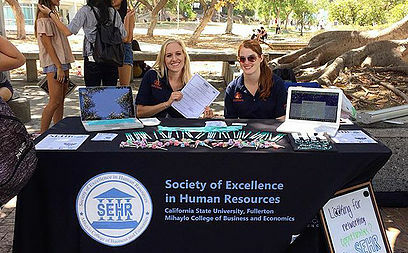 At CSUF SEHR, we have a group of dedicated executive board members there to make your experience great. Please feel free to contact any of our board members if you have any questions. Jessi Factor is a junior majoring in Business Administration with a concentration in Human Resource Management. She is expected to graduate in June 2018. 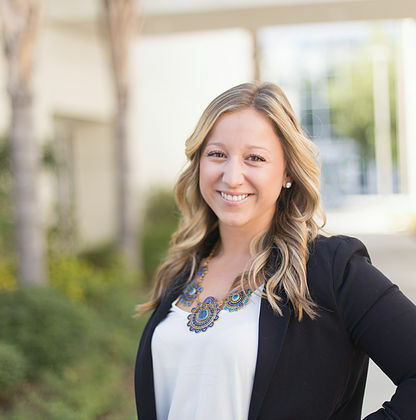 Jessi is excited to serve as Vice President for SEHR and is looking forward to all of our exciting events and getting to know members new and old. She is also a craft beer and live music enthusiast! 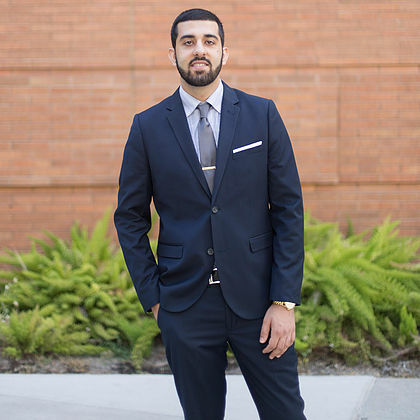 Jonathan is a senior at Cal State Fullerton and is majoring in Business Administration with a concentration in Human Resource Management. He will be graduation in May 2017. Jonathan has over 200 shirts in his closet. 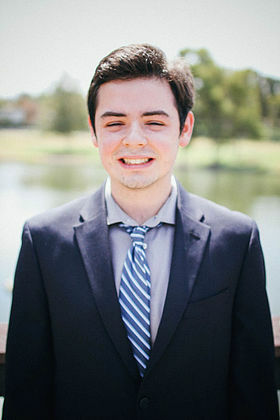 Ryan Cornellier is a Sophomore at CSUF. He is intend to graduate in the spring of 2020 with his degree in Business Administration with a concentration in Human Resources. Ryan enjoys reading as a form of entertainment and stress relief. 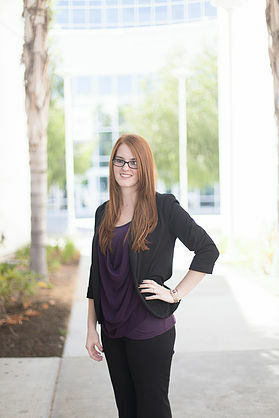 Michelle is a senior at Cal State Fullerton. Her major is Business Administraton with a concentration in Management and an emphasis in Human Resources. She isexpected to graduate this December in 2016. A fun fact about Michelle is that she has heritage that is linked to the Choctaw tribe. 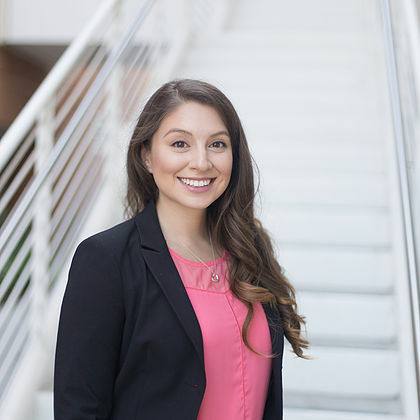 Maria is currently a Junior at Cal State Fullerton and is majoring in Business Administration with a concentration in Human Resource Management. She is expected to graduate in May 2018. She couldn't be more excited to be involved in SEHR and is ready to gain a professional network. Maria enjoys meeting people and finding common interests. Gabrielle has been a part of SEHR for over a year. 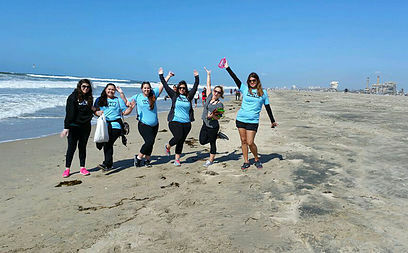 She became a member in 2015 as a junior and has really enjoyed the connections that were available, from being involved in the group activities to learning learning new information during the meetings. A year later, she became part of the board as VP of Adminstration in spring 2016. Gabrielle is expecting to gradute this fall! A fun fact about her is that she will try anything once! She's snowboarded, bungee jumped off bridges, and soon she will be doing her first sky dive. Leah is a Senior at CSUF. She is majoring Business Administration with a concentration in Human Resource Management and minoring in Human Communications and is expected to graduate in Spring 2017. 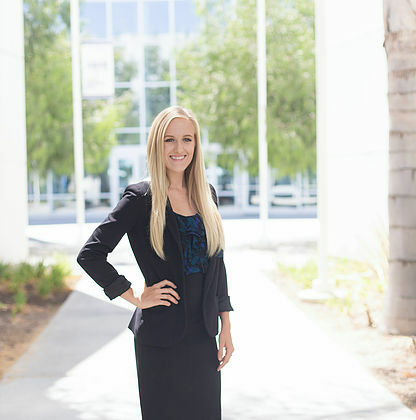 Leah is drawn to the legal aspects of Human Resources, which is why she chose this concentration. She hopes to go to Law School after graduation and eventually practice family or civil rights law! Genesis is a Senior at CSUF and is expected to graduate in Spring 2017. 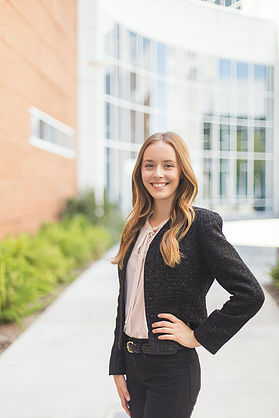 She is a Business Administration major with a concentration in Human Resources. Genesis loves to bake and is very pleased to be a part of SEHR and be on the Executive Board as VP of Outreach. 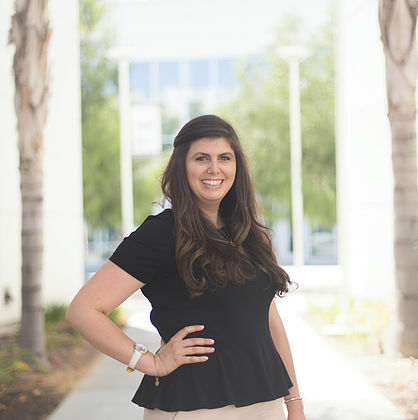 Elianna is currently working towards her Business Administration degree with an emphasis in Human Resources Management. She is a senior with an anticipated graduation date of 2017. On her free time, Elianna enjoys trying different cuisines and traveling to surrounding cities. She also loves to spend time with her two small dogs that are full of life. 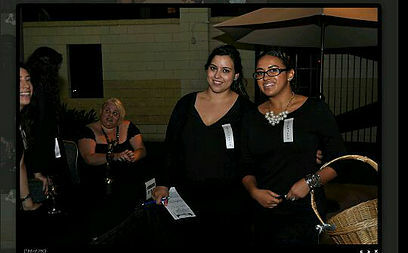 For the most up-to-date information on our events, click here! Our biggest event of the semester! There will be five successful HR professionals that will answer your questions and share their experiences.. It's a perfect time to take advantage and start your professional network! Or leave a message for us here.